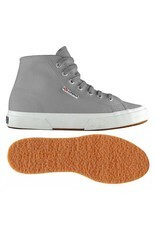 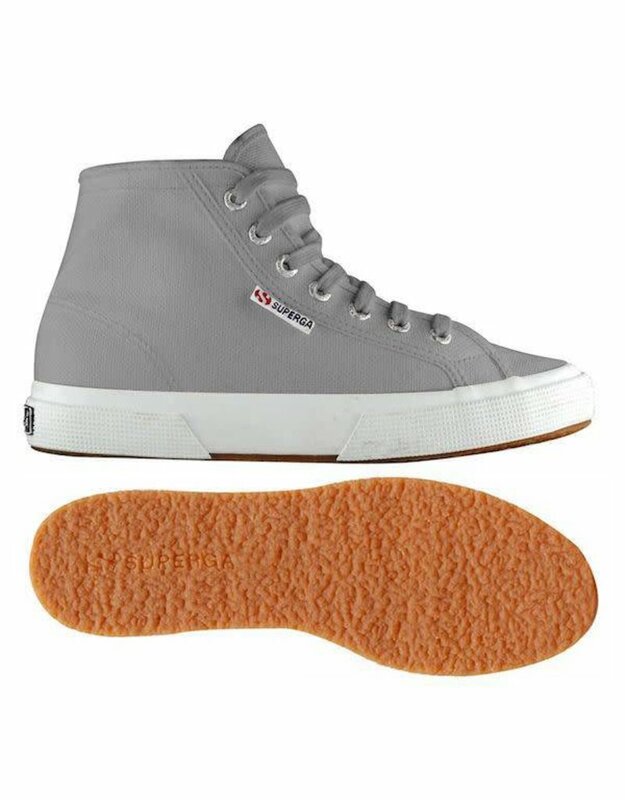 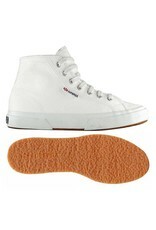 Get the high-top with the most with the 2795 COTU sneaker from Superga. Lace-up, high-top sneaker boasts a sturdy unlined cotton canvas upper. 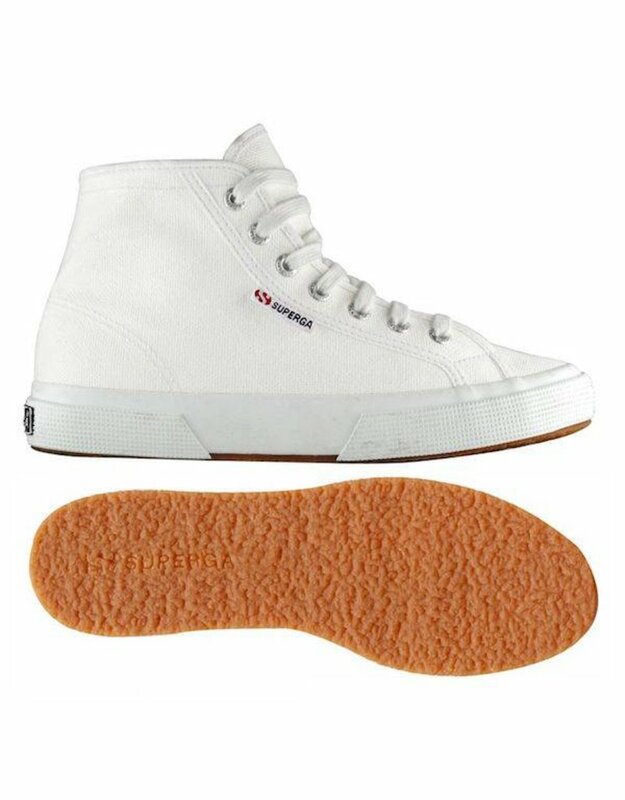 Lightly cushioned footbed massages the foot with each and every step. Natural rubber outsole delivers long-lasting durability on a variety of surfaces.